JLA will be hosting our second annual Cash Bash! Don’t miss out on this event and help Junior League of Annapolis raise money to sustain our mission. One lucky winner will walk away with a cash prize!! For more information about this event, please contact gala@jlannapolis.org. 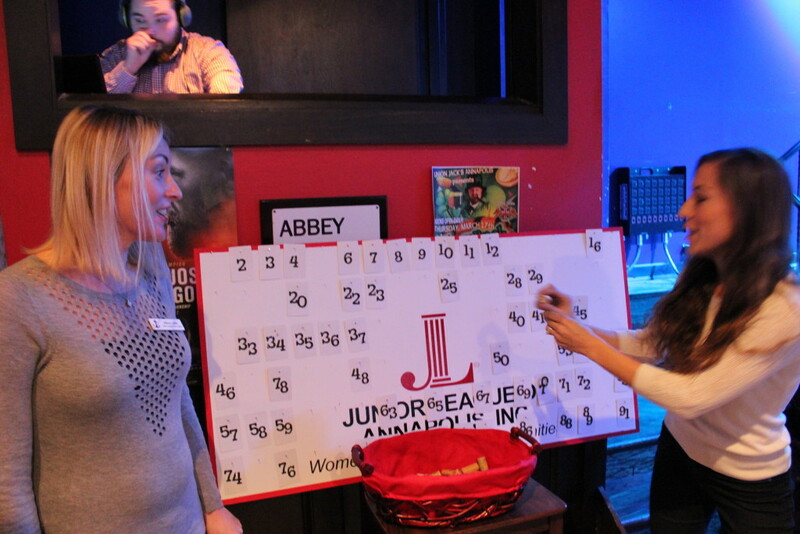 2015-16 Gala Committee members Alison Little and Joanna Gonzales can’t contain the suspense as they call out the numbers from the 2016 Cash Bash pool! 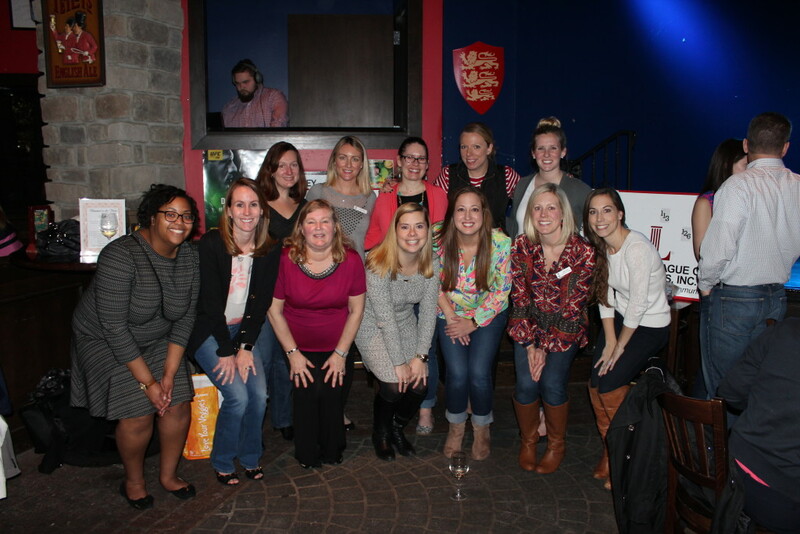 The 2015-16 Gala Committee hosted a fun, successful 2016 Cash Bash at Union Jack’s in Annapolis.